September is Ovarian Cancer Awareness Month. Led by Ovarian Cancer Canada, Ovarian Cancer Awareness Month highlights the development of early detection techniques and novel treatments for ovarian cancer among the general public and health care professionals. 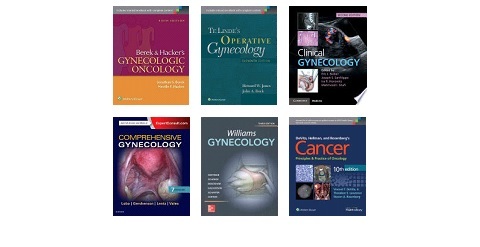 For more information about ovarian cancer or any other topic, contact your hospital librarian. 1 – Visit the Borrowing Library Materials page to find out more about our lending policy. 2 – PubMed searches designed by MUHC Librarians. Click the McGill Find Full Text button to find out whether the article is available via McGill (authentication with a McGill email and password is required to access McGill University’s electronic resources). Hospital staff without McGill ID may request articles from the MUHC Library. Visit the Interlibrary Loans page to find out more.